Mr. Yahya Mohammed Nasib, the founder and chairman of the group, is a well-known and respected international businessman. Born in Muscat, he graduated with honours in Economics and pursued further studies in European History at Beirut University. Mr. Nasib was personally honoured by His Majesty, the Sultan of Oman, who awarded and decorated him with the Civil Order of Oman for his services to the Sultanate of Oman. His Majesty also appointed Mr. Nasib as a member of the Board of Governors of the Central Bank of Oman; a position in which he served for more than three decades before retiring in 2009. He is also the President of the Oman British Friendship Association established under Ministerial Decree by instruction of His Majesty. Mr. Nasib is recognized throughout Oman, the GCC as well as Europe and North America for his business intellect and ability to develop successful enterprises worldwide. Born in Muscat in 1970 pursued higher education in the United States, graduating with a Bachelors Degree in Finance. He subsequently completed his Masters in Public Management from Carnegie Mellon University, Pittsburgh, Pennsylvania in 1997. Following graduation, he served Merrill Lynch in its International Private Equity Division as Financial Relationship Manager in New York City. He again furthered his studies and earned an MBA with specialization in Hospitality and Tourism from the program jointly conducted by Cornell University and ESSEC in Paris. While pursuing his second Masters Degree, he simultaneously oversaw the family business, including the chain of hotels in France and Canada. 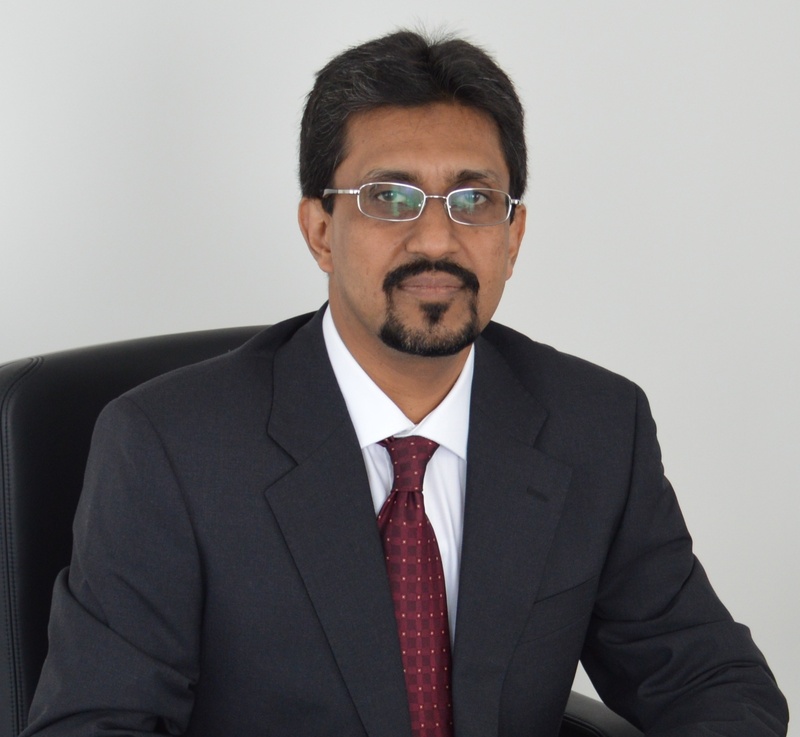 Mr. Naseeb assumed the position of Managing Director of Yahya Group Holding LLC in 2000. He holds board memberships on the family-owned group of hotels in Europe and North America. Besides his corporate responsibilities, Mr. Naseeb is also an active member of YPO (Young Presidents Organization). Ms Natasha Nasib, elder daughter of Mr. Yahya Mohammed Nasib and younger sister of Naseeb Yahya Nasib, concluded her early schooling at The Sultan School in Oman and completed her university education in Switzerland majoring in business. Upon her return to Oman, and after gaining experience through different positions within the group, she accepted her appointment as Director of Yahya Services LLC (Snowhite) and has steered its remarkable growth over the last several years. Ms. Natasha also assumes the responsibility of Director of Public Relations for Yahya Group Holding; a position that allows her to provide guidance throughout each division. Her style of management, while result oriented and assertive, revolves around the genuine concern she shows towards the employees of the Group. In her dual roles, Ms. Natasha concentrates on long term policy issues, focusing on customer relationships, employee welfare and matters related to Omanization. Ms. Nashia Nasib, the youngest daughter of Mr. Yahya Mohammed Nasib, completed her schooling at The Sultan School in Oman and graduated with a major in International Business in Switzerland and a Masters degree in Mental Health and Rehabilitation Counseling. Ms. Nashia is known for her creativity and business style, which is the reason she was designated as the Director of Marketing and Advertising for Yahya Group Holding. She takes an active role in corporate management and strategy decisions, particularly with her philosophies to promote and develop the various divisions. Pernilla Nystrom joined Yahya Group Holding LLC in 2008 and currently holds the position of the firm’s Project Manager. Pernilla will direct the spa development project located within Dolphin Village along with her other responsibilities. Ms. Nystrom pursued her university studies in Mechanical Engineering and Management from King’s College London. Upon returning to Thailand, Pernilla joined two local corporations with her focus on upstream services and refineries in the oil and gas industry. Moving into Fast Moving Consumer Goods (FMCG), Pernilla was recruited at the global research house TNS. At TNS she acquired expertise in consumer behavior as an account manager to diverse multinational companies from various sectors; a few examples are P&G, Tesco Lotus, Tetra Pak, Unilever and PZ Cussons. Accountability, leadership and attention to detail are always the key to her work, which gained her numerous accolades. Due to her experience and performance she was invited to join Coca-Cola as part of the Insights Team, which helped leverage consumer insights for business implications. At Coca-Cola, Pernilla had the opportunity to work directly with the client while also handling agencies which gave her a 360° exposure to consumer research. In her tenure with Coca-Cola she won the prestigious Worldwide Marketing Excellence Award for Most Inspiring Insights. 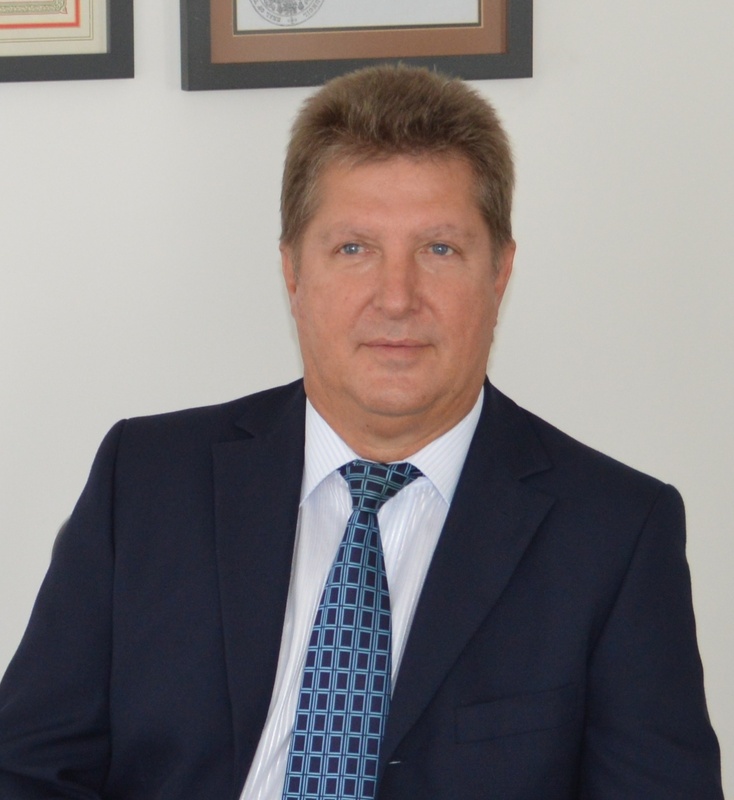 He began his association with the company, Yahya Costain International in Saudi Arabia in 1982 as Civil Engineer and transferred to Yahya Costain LLC Oman in 1984. He was promoted to Project Manager in 1989. He subsequently served as Contracts and Operations Manager starting in 1999 and was then promoted to General Manager in 2003. Mr. Jami holds an Associates Degree in Civil Engineering from Government College of Technology graduating in 1979 and the degree of Bachelor of Engineering in Civil from New York International University.A 30-year professional in civil engineering work, Mr. Tajamal Iqbal Jami serves in the position of Senior General Manager of Yahya Construction LLC. At the forefront of his trade, he is engaged in all day-to-day company activities, to include administration, financial matters, business relations and planning for future businesses according to market requirements. His experience, competence, expertise and exposure to an international environment enable him to efficiently handle his divergent duties. Together with his associates and senior management, he sets medium and long-range agendas and the style and tone of daily activities. He oversees all motivational functions of the company and is actively engaged in strategic planning and vision mapping. Successful and consistent, he is sharply focused on attaining the highest possible results, and as a consequence, expand the company. Under his guidance and direction, the company has recorded immense growth regionally. Mr. Jami was married to Fezeelat Bibi and they have four children. In 2003, he received a 21-year Service Award from Yahya Costain LLC. He has also earned his name in International who’s who of Executives, Professionals and Emerald VIP Member. Ken Mueller is the General Manager of Dolphin Village and the Chief Business Development Officer for Yahya Group Holding LLC. He is an American who began his Middle Eastern career in 1988 and has extensive experience in the Middle East Gulf region, India & Northern Africa. Mr. Mueller, graduating with degrees in management, marketing & finance, initially worked in the financial industry with a focus on International markets and a specialty in the Middle East Gulf region. He has also managed companies involved in manufacturing and distribution of products & services between the United States and the GCC. 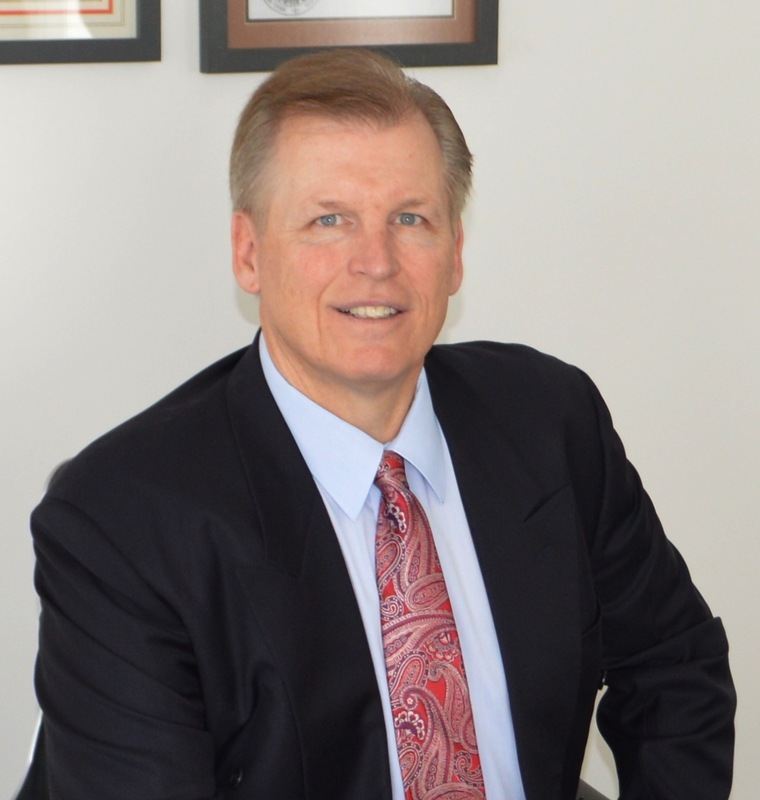 For seven years prior to joining Yahya Group Holding LLC, Mr. Mueller was a consultant to companies in varied industries specializing in marketing, sales and business development. In his role as General Manager of Dolphin Village, Mr. Mueller will oversee the rapid growth that the Village is currently undertaking and ensure that it remains the premier residential community in Oman. As Chief Business Development Officer, Mr. Mueller’s goal is to identify new opportunities to diversify and expand business for Yahya Group Holding as well as expanding the Group’s activities with the Ministry of Defense. Mr. Mueller married Nancy in 1981, they have three adult daughters who are pursuing their higher education in the United States and have a fond allegiance to Oman. Michael Halkett, the General Manager of Yahya Services LLC (Snowhite) is a South African National who has extensive experience in General and Retail Management within an Engineering business environment as well as more than 8 years working experience in Retail Trade, Marketing and Industrial Services within a multi-cultured business environment in Oman. After completing his qualifications in Accountancy (B. Accountancy & CMA), Higher Education (H.E.D.) and Business Management (MDP – similar to MBA) at Stellenbosch University and Business School he progressed through the ranks from being Trainee Management Accountant to Financial Manager and then General Manager during which he gained experience in different industries such as Retail, Service, Manufacturing, Engineering, as well as Major Projects. He carries overall responsibility for Snowhite Laundry & Dry Cleaning, nationally, ranging from day to day business activities to future strategic development of new business concepts, in conjunction with the Group’s Directors. His strong financial and marketing background will contribute in his focus to ensure sustained growth and profitability within Yahya Services LLC. Vineet Mehta is the Chief Financial officer of Yahya Group Holding LLC. 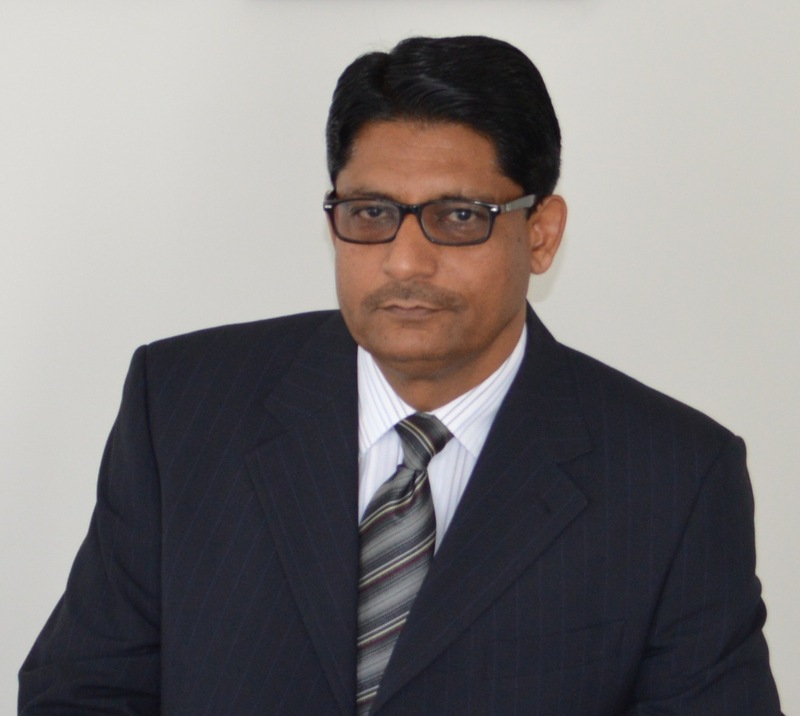 A Chartered Accountant with twenty-two years of experience, he has worked in India, Oman and Dubai. Mr. Mehta has extensive trading, manufacturing and retail experience. After obtaining his Bachelor of Commerce Degree from Jaipur (Rajasthan) India, he pursued higher education from the Institute of Chartered Accountants to become a member in 1991. Mr. Mehta started his professional career in the cable industry and then moved into the cement industry with the renowned Indian business house, Birla Group in Mumbai. Having worked for three years in India, he decided to broaden his experience by accepting a position in the Gulf working with the American retail giant, JC Penney in Muscat, Oman. Mr. Mehta then took on the challenge of a flexible packaging manufacturing unit in Muscat. Wishing again to expand his international proficiency he moved to the United Arab Emirates and worked in the petrochemicals, electronics and telecommunication industries. His previous appointment was as Head of Finance handling the finances of the multi-billion dollar local group, as channel partners of BlackBerry in the UAE. Mr. Mehta brings his experience of working in diverse multi-cultural environments to the Yahya Group. In his career he has been able to financially restructure companies and improve profitability through his fiscal and commercial remodeling. Mr. Mehta’s role is to support the renowned business house of Yahya Group Holding LLC in its existing financial matters and assist in the strategic planning of the rapid growth & development that is underway.